As a parent, you know how difficult it can be to arrange quality, consistent childcare. You hear parents everywhere concerned that they won’t be able to find a suitable place for their kids to grow and learn while they’re at work. Starting a home daycare has piqued your interest ever since your first child was born, and conversations like these only add fuel to the fire. It sounds like the ideal scenario: you get to stay home with your little ones and help other families, all while bringing home a paycheck. It sounds too good to be true. There has to be a downside, right? That’s why you want to be fully prepared for the realities of being an in-home daycare provider before you commit to opening your own childcare program. We got the scoop from providers who have stood in your shoes. These six things you should know before starting a home daycare will help you decide if you have what it takes to care for children in your home. Licensing regulations for in-home providers vary by state, but regardless of where you live, it can be time-consuming to meet the necessary requirements. Licensing generally requires training and certification in child safety, such as first aid and CPR, as well as the inspection of your home. It may seem daunting to undergo requirements like these, but they’re ultimately for the well-being of the children in your program. Aspiring providers who are feeling intimidated by the licensing process can get help from the resources provided by the Child Care Aware network. Not every in-home childcare facility needs to be licensed, so you’ll want to check with your county and state to make sure you’re adhering to your local laws. Providers can find answers to their lingering questions by seeking out others who are successfully operating their own in-home daycares. “Joining a Facebook group for providers-only has been such a great source of camaraderie. Everyone shares tips and tricks, and it is a safe space to ask any questions you may have,” says Rixe. It’s easy to think of a home daycare provider doing nothing but working with children. However, in-home providers are operating their own business and are responsible for all the work that comes along with it, such as marketing and accounting. Taxes, in particular, can be tricky for new providers to navigate. “This is something that every provider will have to do, and I think it should be covered in orientation or class,” Rixe says. Do not take the decision to open a home childcare center lightly. Take the time—and money—to do things the right way and seek out assistance from professionals. Odds are strong that it will help you in the long run. Have you ever heard horror stories from in-home providers about the parent who never picked up their child on time or the family that always, always paid late? Creating clear policies in a written parent handbook is the key to preventing in-home providers from being taken advantage of by families. “Be direct in your policies and only add rules that you will actually enforce. If you are lax on one rule, parents will take advantage of you,” Rixe advises. Providers should consider including policies on pick-up and drop-off times, protocol for sick children, penalties for late payment and vacation days and holidays for yourself. Owning an in-home daycare blurs the line between work and home life more than most careers. When the last child leaves for the day, you’ll probably still face additional work. Certain tasks have to be done without children around, including cleaning your home, managing your business operations, preparing activities and planning meals for the next day. Keeping track of how long these tasks take you each week can help you gain a realistic picture of your work hours. Then you can account for this time in your pricing so you don’t feel resentful for working “unpaid” hours. Creating routines and systems can also help you from becoming overwhelmed by these jobs. For example, maybe you’ll plan the week’s meals on Saturdays and catch up on paperwork every Monday evening. It’s hard to know exactly what running your own childcare facility will look like until you’re in the thick of it. 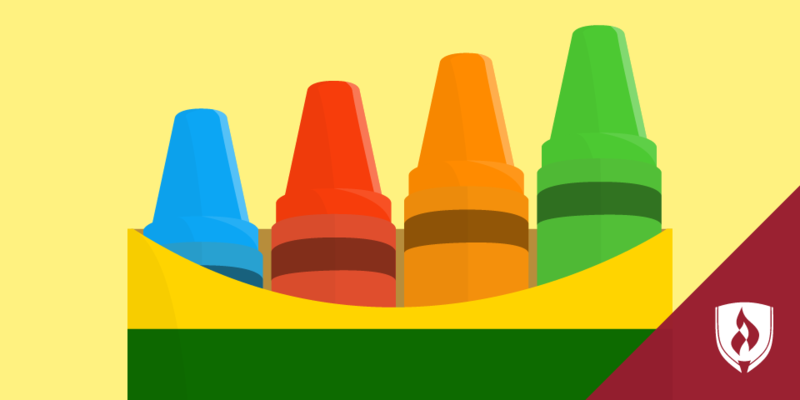 Chances are, your daycare won’t be 100 percent perfect from day one. You might discover a policy that doesn’t work or a family that isn’t a great fit for your program. These might seem like setbacks, but they’re just part of the learning process. Ready to make caring for children into your career? 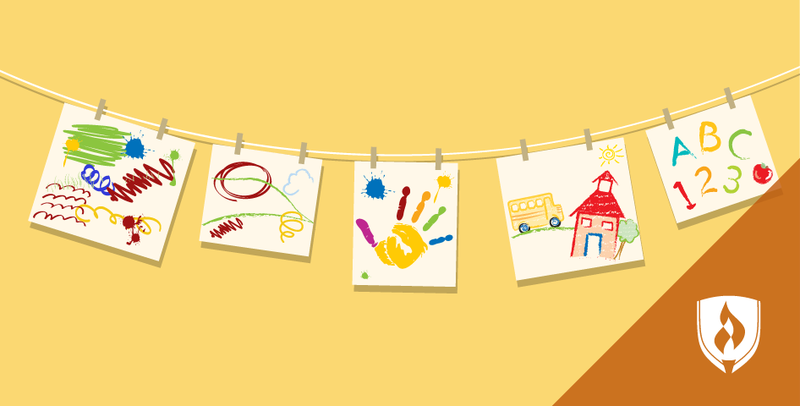 Starting a home daycare doesn’t have to be intimidating. Now that you’ve got all the details on the realities of running an in-home daycare, you know there are plenty of resources available to help you along the way. If you’re ready to make caring for children your career, get started with our "Step-by-Step Guide to Opening a Daycare." 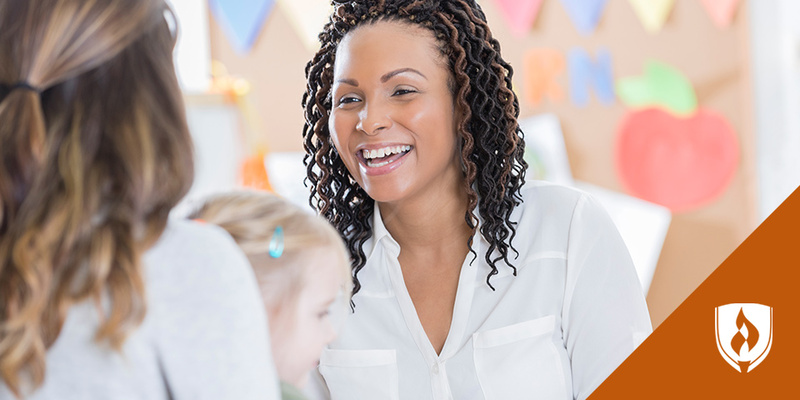 EDITOR'S NOTE: While the term “daycare” is commonly used, many early childhood educators prefer to use other terms to better reflect the professionalism of the field. Our article, “Childcare vs. Daycare: What’s the Difference? (And Why It Matters),” explains this in further detail. © 2019 Rasmussen College, Inc., A Public Benefit Corporation. All Rights Reserved.